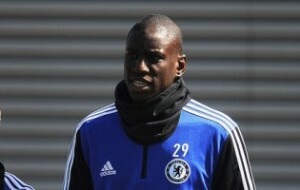 Chelsea striker Demba Ba has admitted that senior teammates are eager for Real Madrid coach Jose Mourinho to return. The Senegal international striker admits it is the stars he left behind who are most excited about the imminent reunion. Ba said: “The players at Chelsea are all talking about the situation and telling stories about when Jose was at the club before.